Loan Against Property is widely regarded as the most effective mortgage loan for funding a business and remains one of the most popular loan products in the small business loans category. Given this popularity, there are many sources for Loan Against Property that you can access. 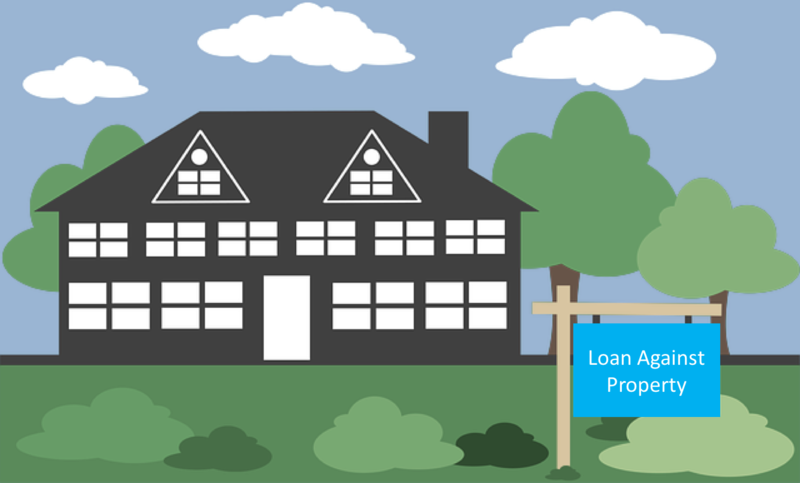 Here are 5 reasons why Loan Frame should be your first – and only – port of call for your Loan Against Property. The benefits of online business finance extend across the application, eligibility assessment, verification, and disbursal stages. This makes the entire process speedier, cheaper, more objective, transparent, and stress free. SMEs suffer from perception issues among banks and NBFCs, even while applying for a secured facility like Loan Against Property. This is the reason why small businesses represent such a tiny portion of the loan book of most traditional lenders. Loan Frame’s credit advisory team has deep expertise in SME financing and helps you to structure your application in a robust manner, which helps to overcome many of the preconceived notions that lenders have. From complete documentation to approaching the right lender to choosing the right loan product, Loan Frame helps you to optimise and smoothen what would otherwise be a stressful loan application journey. Since Loan Frame has on board as many as 25 lenders across banks and NBFCs, you get to choose which lender you want to borrow from. In effect, lenders bid to have you as a borrower! This provides you with the option of picking the lender and type of facility that reduces the cost of borrowing. Moreover, the cost savings from the efficiencies inherent in our online processes also get passed on to you. Did you know that casually approaching lenders to assess loan eligibility carries a large cost? Read here about how window shopping for loans can cost you dearly. With Loan Frame, your application is targeted towards lenders who are most suited to your needs and are most likely to approve the application. Your score is ‘pulled’ only after there appears a large probability of approval. In this way, you maintain your CIBIL score and retain a clean credit profile. Debt consolidation is the process by which you can bring all your facilities into one large facility or fewer facilities with one lender. Read here about how debt consolidation can help reduce your cost of borrowing and enhance your credit profile. At Loan Frame, we have deep expertise in debt consolidation and can hand hold you through the process. The advantages we offer in this process are common platform, large network of lenders, wide variety of loan product (50+ and counting! ), and a keen understanding of a small business’s borrowing needs. At Loan Frame, you benefit not just from a world-class tech platform, but sound credit advice, a wide network of lenders, objective credit assessment parameters, and a collection of lending best practices. Discover a whole new way of getting a Loan Against Property, only at Loan Frame by starting your application now. Next PostNext What is your Net Profit Margin?